MOVE-IN-READY! 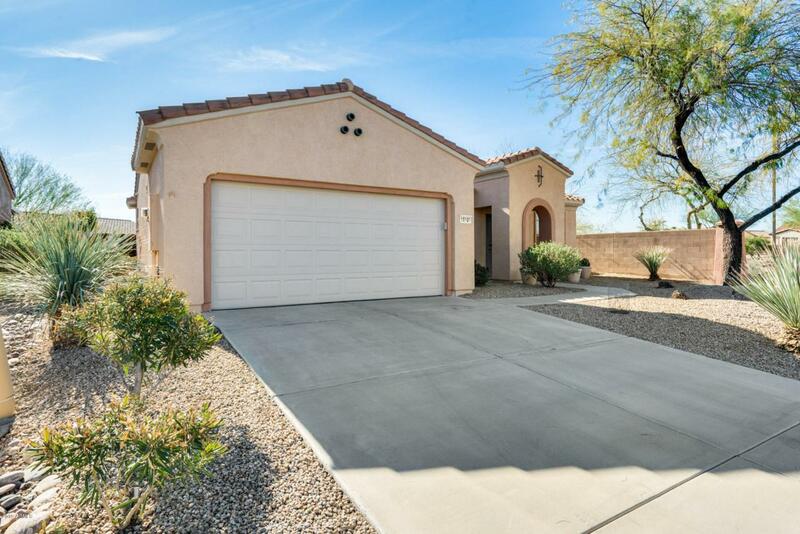 2 bedroom, 1.75 bathroom home in Surprise with great curb appeal!! 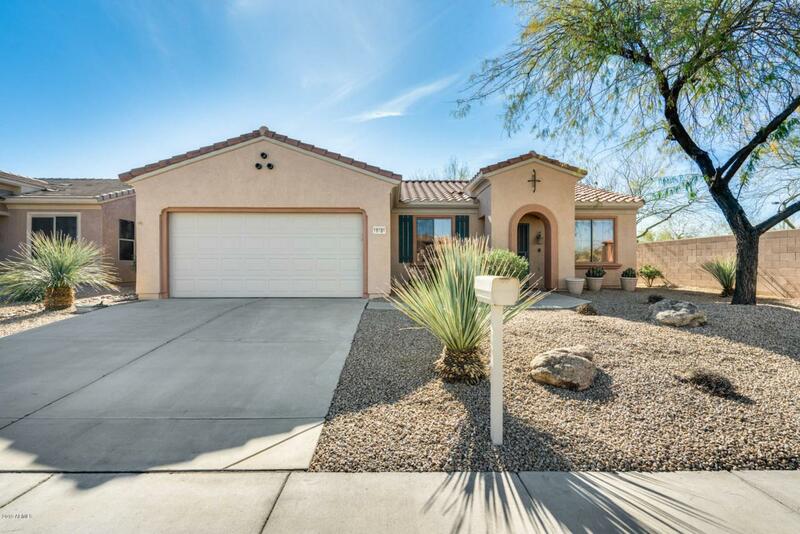 The home is situated on a corner lot, low maintenance landscape and mature trees. 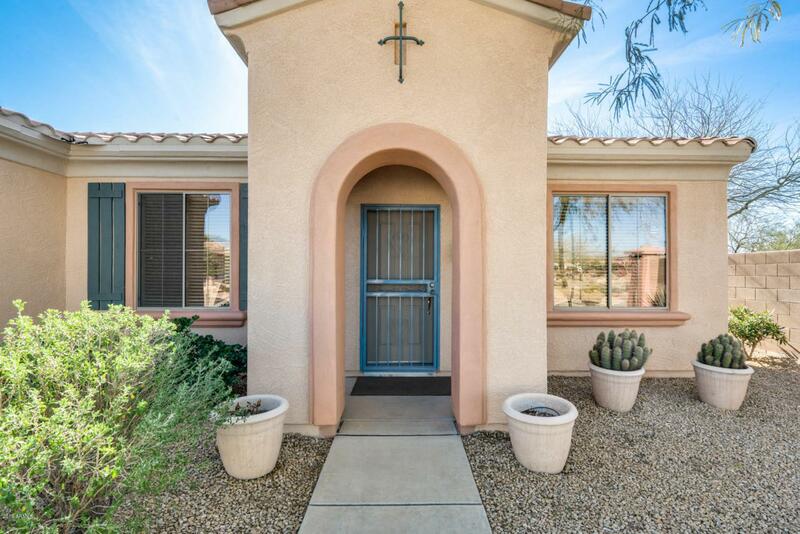 Freshly painted inside and out, new fixtures, well sized bedrooms and a private backyard! 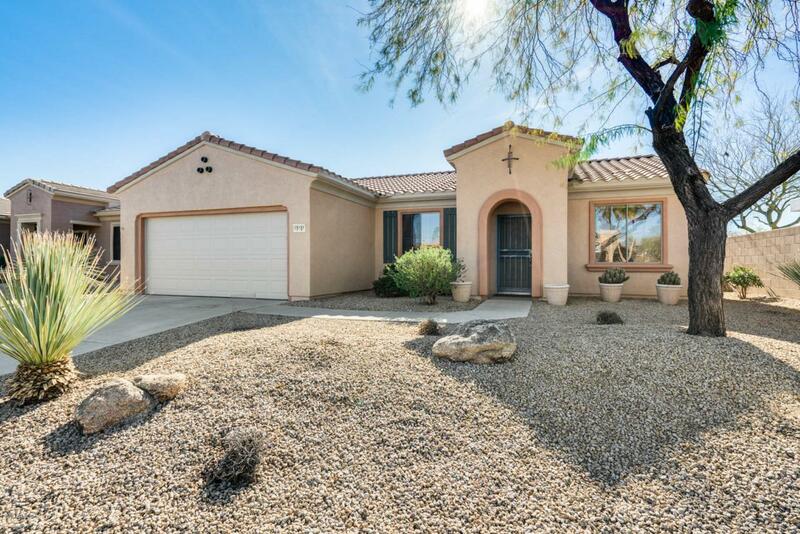 Great location, plus access to the 303 freeway. Don't miss out on this opportunity! Call today to schedule a showing.